Tired of Blowing Your Horns? March 21, 2008 Comments Off on Tired of Blowing Your Horns? Tired of blowing your horns? Need horn loud speaker protection? 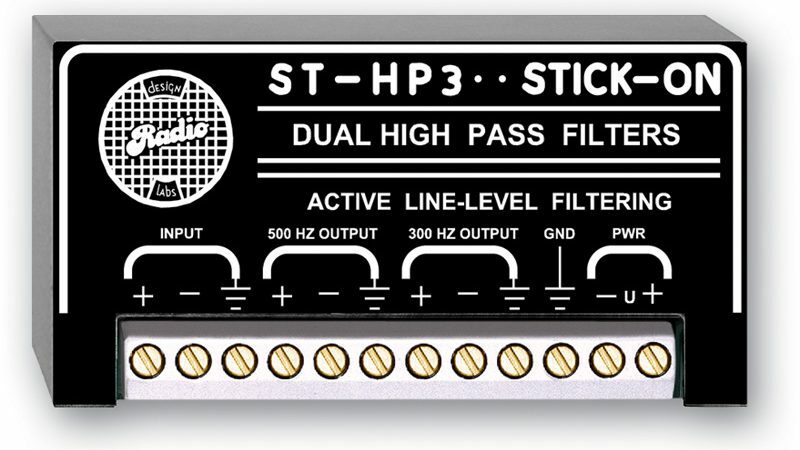 The RDL ST-HP3 is the device for you.